When I woke up this morning at Killington Grand Hotel in Vermont, outside it was 1 degree below zero. The unseasonably cold weather gripping the nation for most of this winter has not yet released its grip on the northeast. 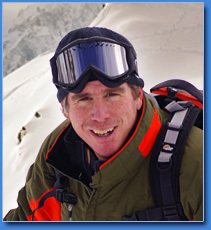 Another storm is headed this way on Tuesday with a chance of yet more snow. 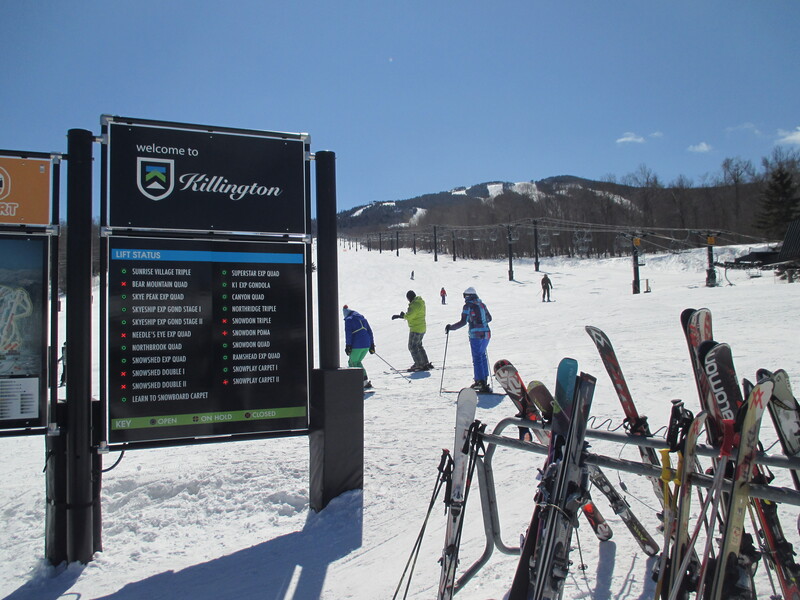 Fortunately by the time I hit the slopes at Killington Resort in the afternoon, it warmed up nicely and was beautiful and sunny if a bit windy at times. And the ski conditions were not at all what I expected. This is the first time I’ve skied anywhere in the East Coast, and I couldn’t have picked a better place. Killington was at its peak. 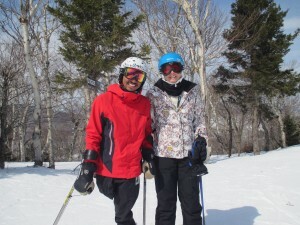 “Today is the best skiing of the season,” said Mike, a Killington mountain host stationed at the top of a chairlift where we stopped to get some advice on the best way to ski back to where we started earlier in the day. “This is our fourth trip this year, and this is the best skiing we’ve had,” said Evelyn, a teacher from Massachusetts skiing Killington with her husband. 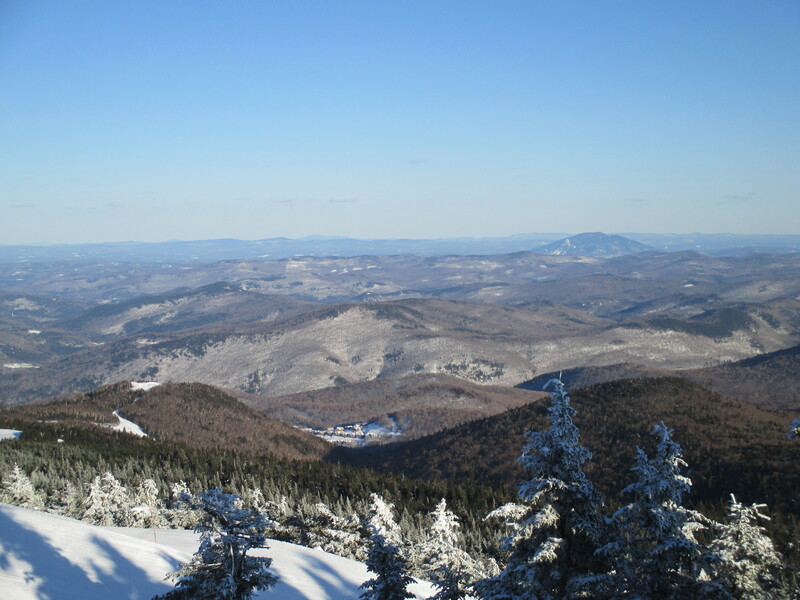 Sometimes we West Coast skiers can be a bit of a ski snob when it comes to East Coast skiing. “It’s always icy.” “It’s hard snow.” “All you do is chatter down the hill.” “They’re all small hills.” I’ve heard it all. But Killington has surprised me. It’s none of the above – at least for today.